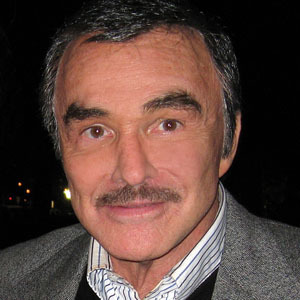 Burt Reynolds, born on February 11, 1936 in Lansing, was an American actor. He died on September 6, 2018 in Jupiter at the age of 82. Burt Reynolds has been married to Judy Carne and Loni Anderson and was romantically involved with .